A good character shares beliefs with Ayn Rand. 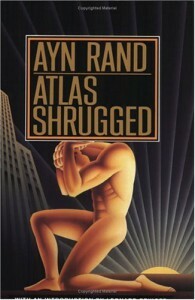 A bad character does not share beliefs with Ayn Rand. This is quite annoying considering that Rand has been renowned for her supposed belief in individualism. But Ayn Rand will not deal with actual individuals, because she only likes people who are exactly, unshakably like her.